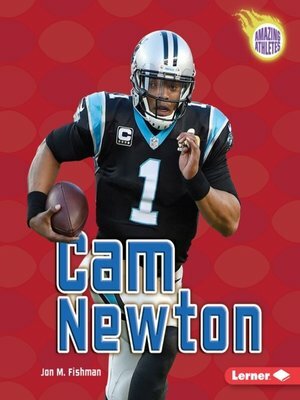 Carolina Panthers quarterback Cam Newton is one of the biggest stars of the National Football League (NFL). The Panthers chose Cam as the first overall pick in the 2011 NFL draft. He went on to win the 2011 Offensive Rookie of the Year award. In 2015, Cam led Carolina to the best record in the league and a place in Super Bowl 50. Learn more about Cam's journey to NFL stardom.